SQL function count () is used to count the number of values in an expression, either all or distinct. The Count () function can also accept * within parameter but it can only counts the number of rows which is returned by the SQL query. 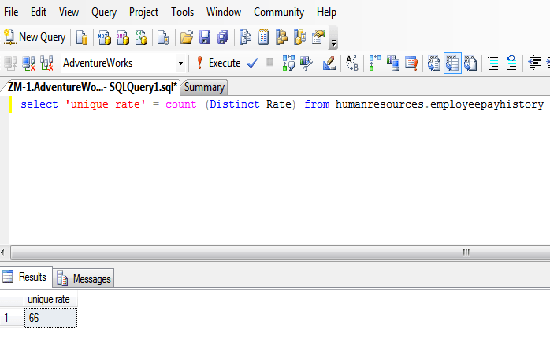 In this chapter, you have learned about SQL function count (). In the next chapter you will learn about SQL function min () so Click on NEXT button to continue learning.